A double whammy of pure talent, with Bollywood star and musician Farhan Ahktar and designer Masaba Gupta. A double whammy of pure talent, with Bollywood star and musician Farhan Ahktar, who started his directional career with Shankar Mahadevan and his epic song Breathless. 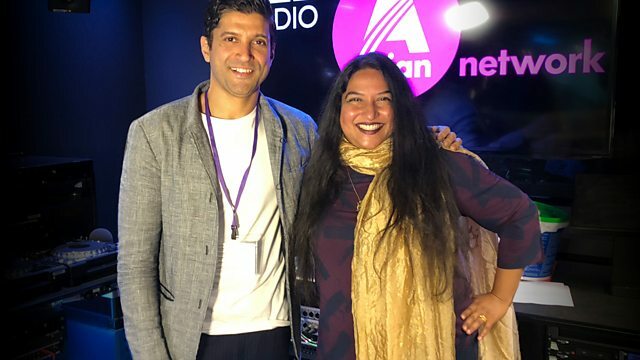 Ashanti is also joined by Masaba Gupta, the designer most well known for her Tamil print fashion collection, who also reveals that her favourite musician is British Tamil, Susheela Raman!